Shailene Woodley Wallpaper HD. 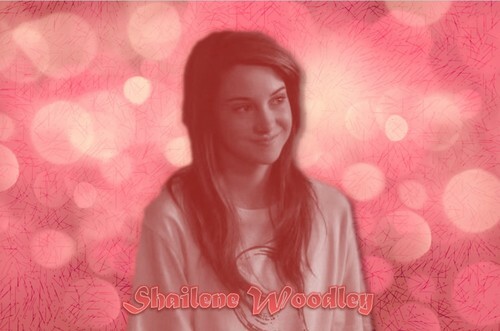 Shailene Woodley THE BEST Wallpaper HD. HD Wallpaper and background images in the The Secret Life of the American Teenager club. This The Secret Life of the American Teenager photo might contain nightwear, sleepwear, nightclothes, nightgown, gown, nightie, night robe, nightdress, portrait, headshot, and closeup.